This is one of the first items I've purchased online outside of Amazon in a very long time as the price for 2 Bugaboo footmuffs on Albee Baby was unbeatable based on my research. I ordered matching footmuffs for our stroller and our twin girls are so cozy in them. They match perfectly with the canopy so it's not only practical but beautiful! I had a few questions prior to purchasing and the customer service was extremely helpful and responded very promptly. If I ever find the opportunity again, I wouldn't hesitate ordering from Albee again. Thank you so much AB! Beautiful footmuff purchased for my new bugaboo donkey. Fits well and looks great. Seems like it will be warm enough for most NYC winter days. This product is perfect for winter time. Keep baby warm and cozy. I was debating between this and the high performance footmuff and settled on this due to our lifestyle. We rarely go anywhere with the stroller when it's really that cold. If you live and walk downtown Chicago then buy high performance but this footmuff if very warm and works very well for the weather we go out in. I find this to be a necessity after having purchased it. Sure, you can rough if with constantly falling blankets but why? You already shelled out a grand on the stroller so take advantage of this accesssory. Does what it's intended to to. I bought several different brand footmuffs for our Bugaboo Bee3 and they were a poor and awkward fit. 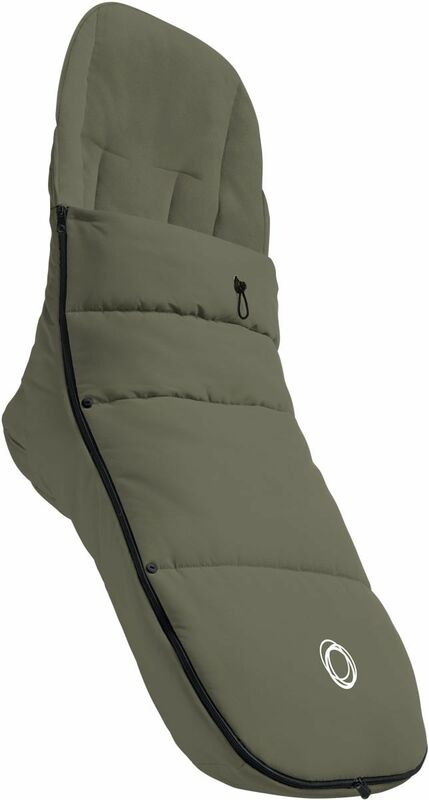 This footmuff is nice and sleek and keeps baby warm.The only con is that it is pricey. 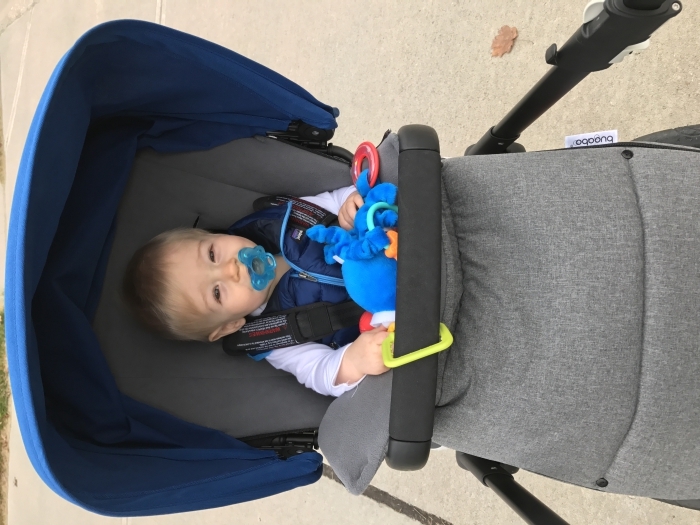 The Bugaboo Footmuff keeps your child warm and protected when the seasons change and on cooler days. The fabric wicks away moisture and keeps your child dry and comfortable. 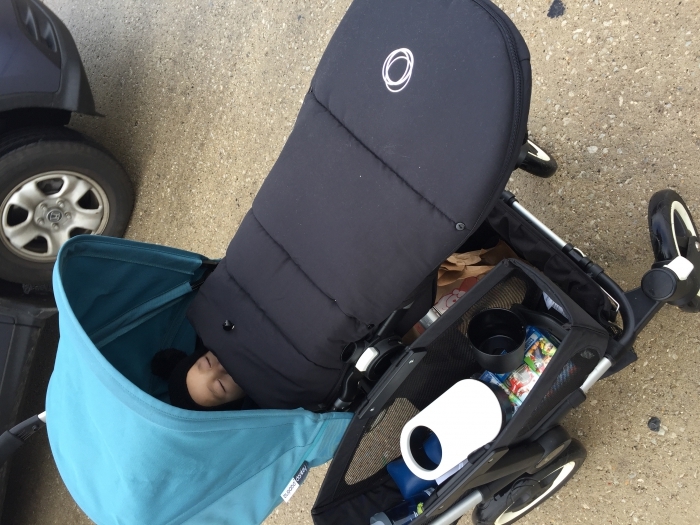 The cover of the Bugaboo Footmuff can be partly opened, or completely removed when it becomes too warm. A range of colors allow combinations that suits every mood and style.